Dancing In The Street: Best Summer Song of All Time? According to Rolling Stone magazine, Martha and the Vandellas’ 1964 hit “Dancing in the Street” is the best summer song of all time. So why did this song get selected as number 1 best summer song? In my humble opinion, “Dancing in the Street” is not even the best summer song by Martha and the Vandellas. I would select “Heat Wave” as the greatest summer song by the 60’s R&B group. 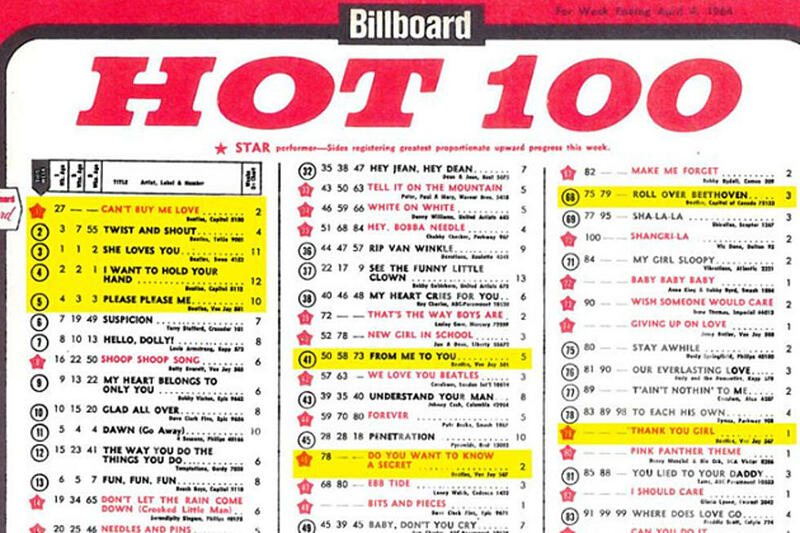 At the beginning of every summer season, publications like Billboard and Rolling Stone promote their “definitive” listings of “the greatest or best summer songs” ever recorded. While I am always curious to read which songs are selected, I also personally scoff at these yearly listings. So what are the best summer songs of all time? Can anyone ever come up with a definitive list of the greatest songs that describe or are about the summer season? Just who has the audacity to declare which songs are the greatest summer songs of all time? Not me. Most people consider the music that they listened to during their formative years, generally teen years and/or young adult stage of life, as the best or greatest music that they have ever known. During this developmental stage, favorite music is not forced by parents but rather is willingly chosen by individuals and has a lasting influence on the types of music they listen to the rest of their life. With this in mind, it will be easy for you to figure out what era of music I consider to be the greatest in relation to summer songs. 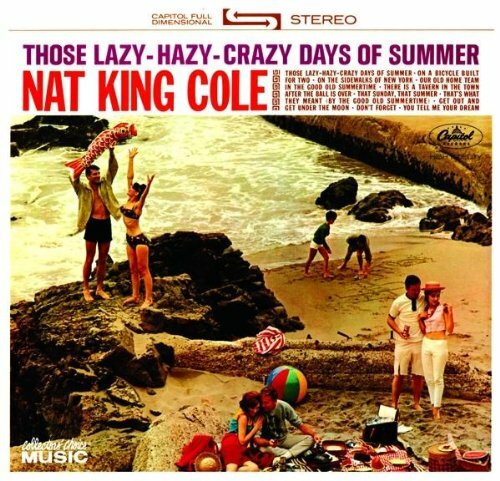 The very first summer song that I can remember liking as a young boy was “Those Lazy Hazy Crazy Days of Summer” by Nat King Cole. Other early summer tunes that I remember liking during that time period were, “Under the Boardwalk” from The Drifters, “Summertime” by Billy Stewart, “All Summer Long” from the Beach Boys and “Summertime Blues” from Eddie Cochran (and then later cover versions by The Who and Blue Cheer). If I had grown up during the 80’s, my favorite summer songs might be “Cruel Summer” by Bananarama or “Blister in the Sun” from the Violent Femmes. Had I been a 90’s boys, maybe “Summertime” by DJ Jazzy Jeff & and Fresh Prince or “Island in the Sun” from Weezer would have been my favorites? 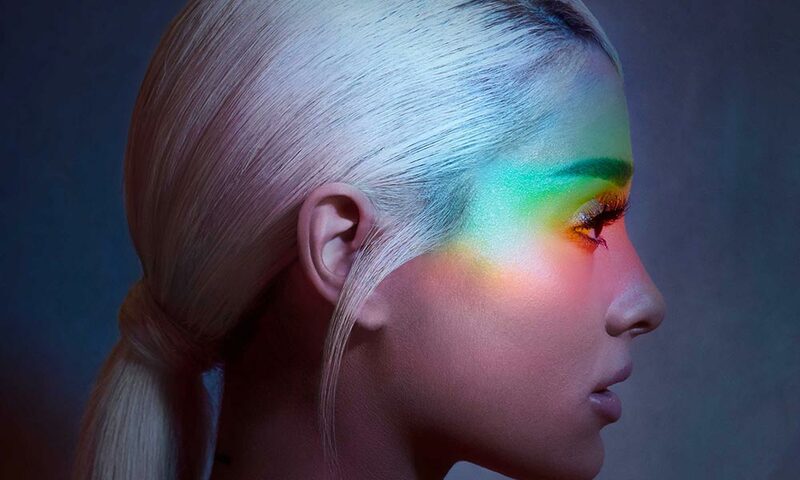 If I had come to love music this century, my favorite summer songs might be “All Summer Long” by Kid Rock, “California Gurls” from Katy Perry and Snoop Dogg or “Summertime Sadness” by Lana Del Ray. School’s out for summer, school’s out forever, my school’s been blown to pieces. There are always two days a year that all girls and boys love: First is Christmas morning and second is the last day of school. Alice Cooper’s 1972 hard rocking tune remains a staple for school children everywhere: They all sing with glee, school’s out for summer! In the summertime when the weather is hot, you can stretch right up and touch the sky, when the weather’s fine, you got women on your mind. While the lyrics of drinking and driving are not kosher here in 2018, this song was unusual as it featured a banjo, a string bass and the jug. The feel good song summarizes the content of the tune with the line, “We’re always happy, life’s for livin’ that’s our philosophy.” With that type of mindset, summer living is always easy. Now I’m sitting here, sipping at my ice cold beer, lazing on a sunny afternoon and I love to live so pleasantly, live this life of luxury, in the summertime. 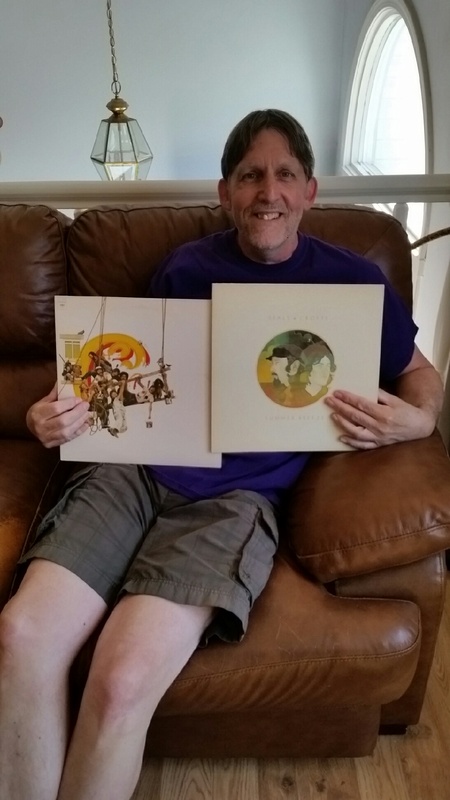 Most everyone at one time or another dream about spending their summer afternoons living the type of lifestyle that is depicted in the Ray Davies’ 1966 hit for the Kinks, “Sunny Afternoon.” The laid back music of the song invites the listener to enjoy the moment and soak up easy living during the summertime. Trees swayin’ in the summer breeze, showin’ off their silver leaves, as we walked by, soft kisses on a summer’s day, laughing all our cares away, just you and I. The folk/rock British duo Chad and Jeremy have a melodic masterpiece with their wistful tune reminiscences of summer romance. The combination of gentle guitar and a light string orchestra arrangement gives the song a pleasing harmonic flow and was the biggest American hit for the British Invasion pair in 1964. Them summer days, those summer days, that’s when I had most of my fun back, I cloud nine when I want to, out of school, county fair in the country sun and everything, it’s true, hot fun in the summertime. 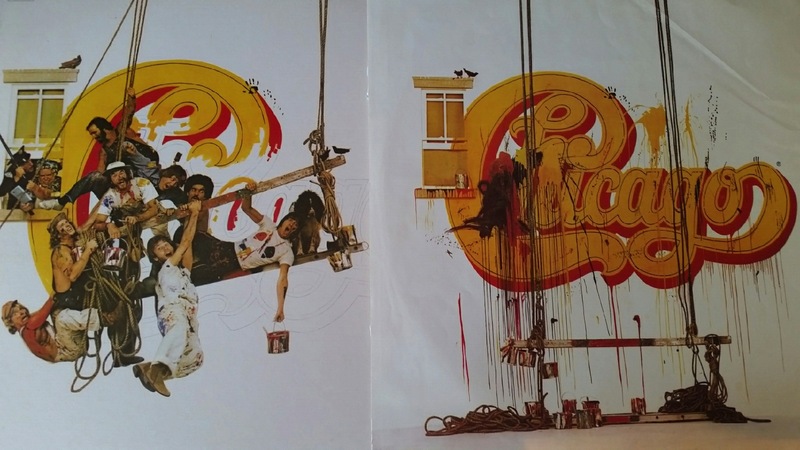 Sly Stone’s celebration song of school being out, attending county fairs in the country sun and joyfully praising the summer days, created one of the best R&B tunes reminiscing the pleasures of summertime activities. The added violins to the music mix helped to make “Hot Fun in the Summertime” the 7th biggest record for 1969. Out on the road today I saw a Deadhead sticker on a Cadillac, a liitle voice inside my head said, “Don’t look back, you can never look back.” I can tell you my love for you will still be strong after the boys of summer have gone. Don Henley’s song about aging, questioning the past and the baby boomer generation selling out is both amiable and baleful at the same time. “The Boys of Summer” hit from 1984 is a summer song that will make you think and is also an excellent tune when driving down a highway during the summertime. It’s automatic when I talk with old friends, the conversation turns to girls we knew when their hair was soft and long and the beach was the place to go. Suntanned bodies and waves of sunshine the California girls and a beautiful coastline, warmed up weather, let’s get together and do it again. The Beach Boys are the ultimate “summer song” band with dozens of songs recorded in this genre and “Do It Again” is the best of the bunch. The harmonies on this song 1968 song are Excellent: I saw Brian Wilson in concert two years ago and he and his band sang 5 separate parts of the song simultaneously and I could hear each of the 5 parts perfectly clear and in harmony at the same time. It was absolutely astounding! Saturday in the park, I think it was the Fourth of July, people dancing, people laughing, a man selling ice cream, singing Italian songs, Can you dig it (Yes I Can) and I’ve been waiting such a long time for Saturday. Most likely “Saturday in the Park” has the best description for a sunny Saturday afternoon in a park than any other song in modern music history. 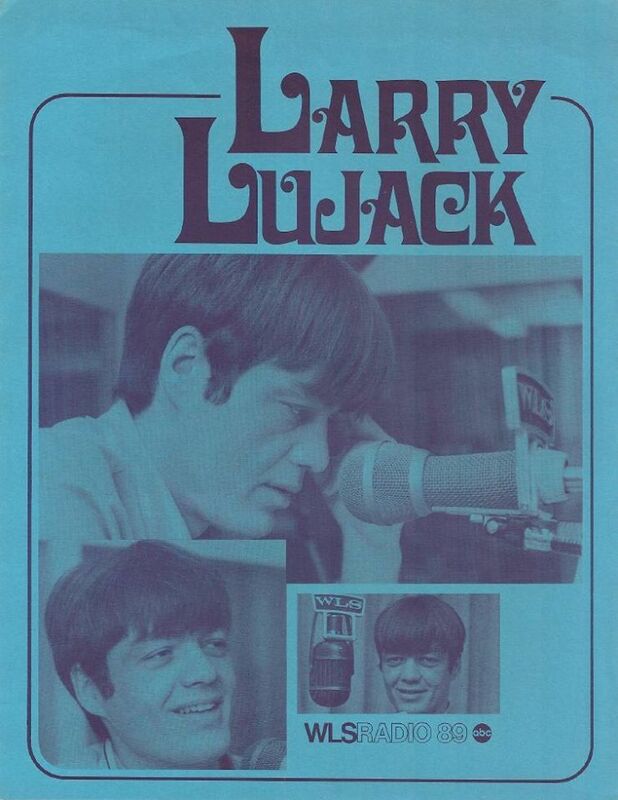 Robert Lamm’s 1972 classic song incorporates all pleasant things associated with spending a wonderful summer afternoon with friends and loved ones in a park setting. Hot town, summer in the city, back of my neck getting dirty and gritty, been down, isn’t it a pity, doesn’t seem to be a shadow in the city, but at night it’s a different world, go out and find a girl, come on and dance all night, despite the heat it’ll be all right. 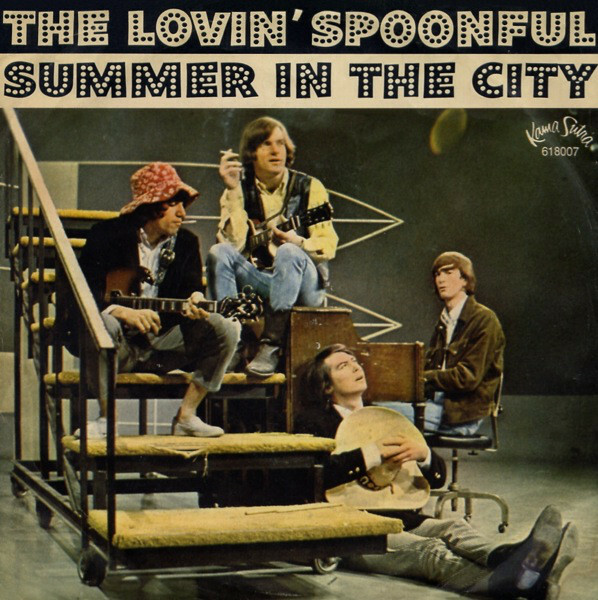 The stark contrast between the intense heat of the daytime with work duties and then after dark activities of dancing the night way brings to life different aspects of city life and makes the Lovin’ Spoonful’s 1966 hit an intriguing song. With sounds such as a car horn and a jackhammer as part of the mix, “Summer in the City” is a perfect summer song no matter what location you are at during the summertime. Sweet days of summer, the jasmine’s in bloom, July is dressed up and playing her tune, see the paper layin’ on the sidewalk, a little music from the house next door, so I walk on up to the doorstep, through the screen and across the floor, summer breeze makes me feel fine, blowin’ through the jasmine in my mind. 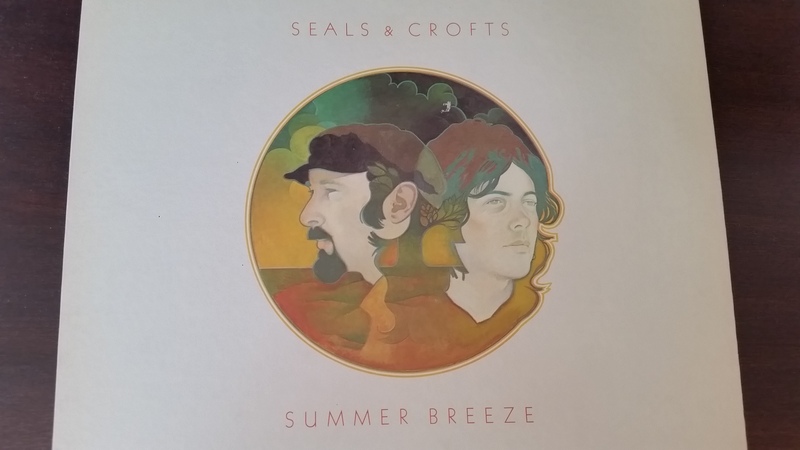 Idyllic lyrics of the 1972 Seals and Crofts hit paints a picturesque setting of summer living in suburbia America. The descriptions of everyday life combined with the melodic sounds from the soft rock duo makes “Summer Breeze” my number 1 greatest summer song of all time. So there you have my top ten listing. I am not like Rolling Stone and proclaim that my selections are the best or greatest summer songs ever. Now that you know my top summer songs, I would love for you to post your thoughts. What songs do you consider to be the greatest or best summer songs?